Our mission is to follow Christ. Our method is loving and serving our neighbors even as we grow deeper in our own faith. If you are considering a new place of worship or a relocation to our area, we would love to have the privilege of worshipping with you and getting to know you. 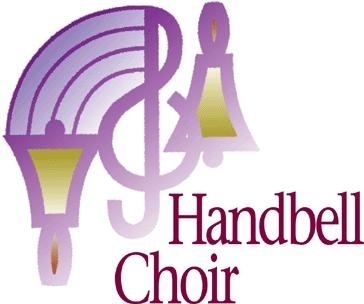 Want to Support the Ministries of Hopewell? 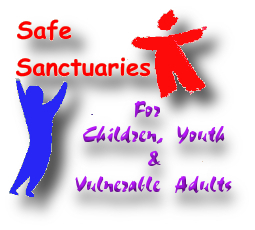 We are a "Safe Sanctuary"
Our church follows a policy called "Safe Sanctuaries" in an effort to keep our children, youth, and vulnerable adults safe while attending church events. Please look under the "Info Center" tab to find the policy as well as the required Volunteer Application if you would like to work with any of these groups. Our Trustee workday is rescheduled for Saturday April 27. Please come to the church ready to work from 9am - 12pm. Bring your work gloves, hoes, lopping sheers and wheelbarrows. If you have a truck bring it, too! See you there!!! We are needing volunteers to provide an item for our “Sunrise Hot Breakfast” to be served after the Sunrise Service or an item for the “Continental Breakfast” to be served before the Traditional Easter Service. We will offer a hot breakfast for those attending the Sunrise Service starting at 7:45 am in the copier room and a Continental Breakfast before our Traditional Service starting at 9:15 am in the same room. The Worship Committee is looking for someone to oversee the flower ministry. Please contact Jessica Collins at bcandjess@gmail.com or 864.619.8027 for more information. Worship is looking for someone to serve a gluten-free communion on the first Sundays of each month. No baking skills necessary!! Please contact Jessica Collins at bcandjess@gmail.com or 864.619.8027 for more information. Please let the office know if you have a High School or Higher Degree Graduate this year. Hopewell would like to honor our graduates on May 19th. “Half Truths: God Helps Those Who Help Themselves and Other Things the Bible Doesn’t Say” by Adam Hamilton. Meets in the copier room – third classroom on the left as you enter the doors by the kitchen. "A Shepherd Looks at Psalm 23" by W. Phillip Keller. Meets in the second classroom on the left as you enter the doors by the kitchen. Books are available at the church. Bring your Bible and join your friends each Tuesday at 7pm at Rail Line Brewery, 301 N Main St, Simpsonville, for study, discussion, and fellowship. 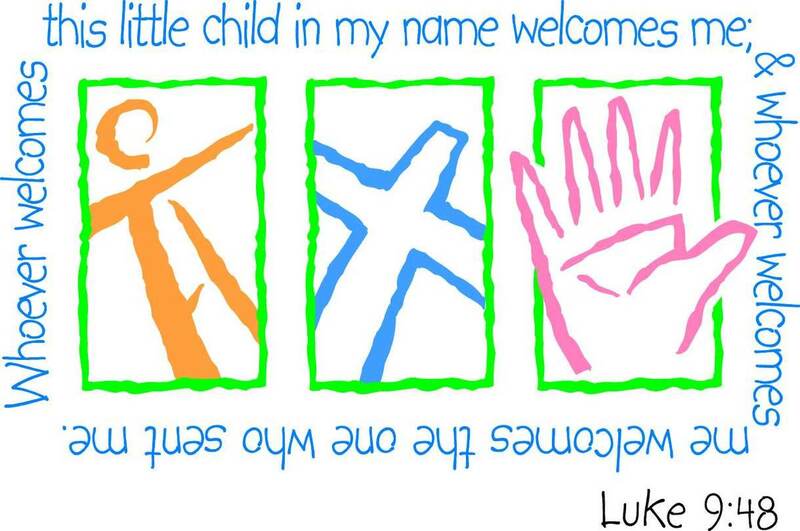 Our prayer coordinator, Mary Brown, invites all who would like to be included in the weekly prayer list update email to contact her via email at hopewellprayers@gmail.com . Please click HERE for a list of 2019 leadership at Hopewell UMC. 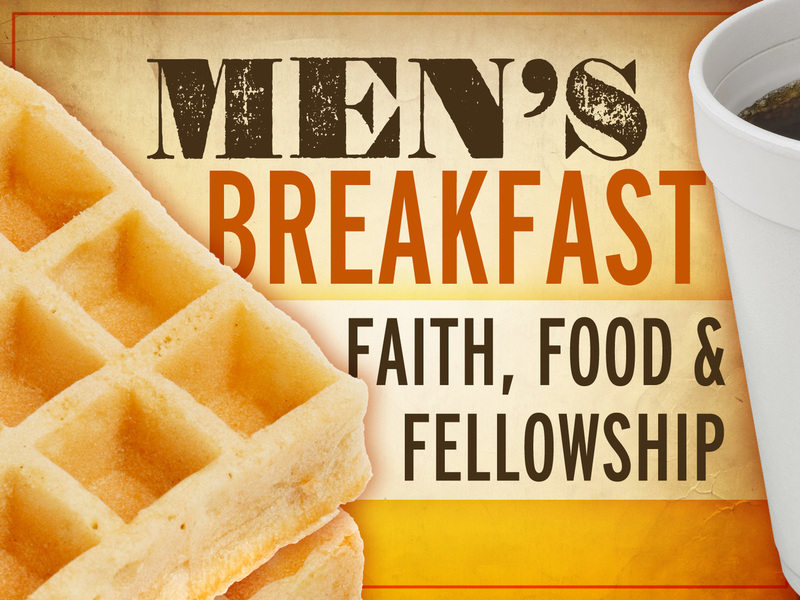 All men are encouraged to come to the Coach House Restaurant in Simpsonville each Wednesday morning at 6:15 a.m. for breakfast and a devotion. After placing our orders we have our devotion so that men can stay as long as they desire or leave as soon as needed to take on the day. Gather for breakfast (dutch) and a devotion to help you take on your day! Chapel Time with Pastor Don! This is a small group that meets weekly for devotion, Bible study, and prayer. Come join us!